Cordillera applies advanced analytical and design techniques to problems of security, urbanization and development. Cordillera works with communities, businesses, public safety agencies and emergency services to help make cities safer and better places to live. 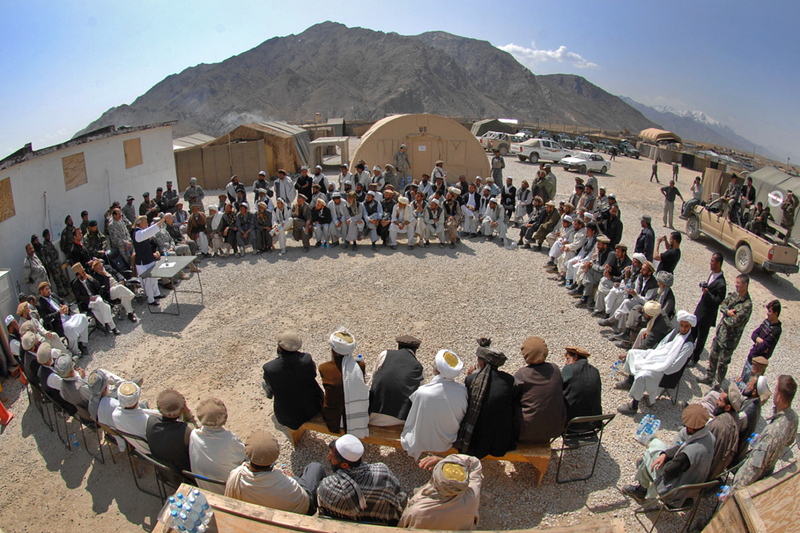 Cordillera helps governments, NGOs and communities deal with asymmetric, hybrid and unconventional threats in the world's most dangerous and difficult places. Cordillera advises, assists and accompanies police, military, emergency services and aid agencies facing internal threats and development challenges.